Product colour:Grey. Product specifications:L40 cm x W21 cm x H30 cm/15.7inch x 8.3inch x 11.8inch. 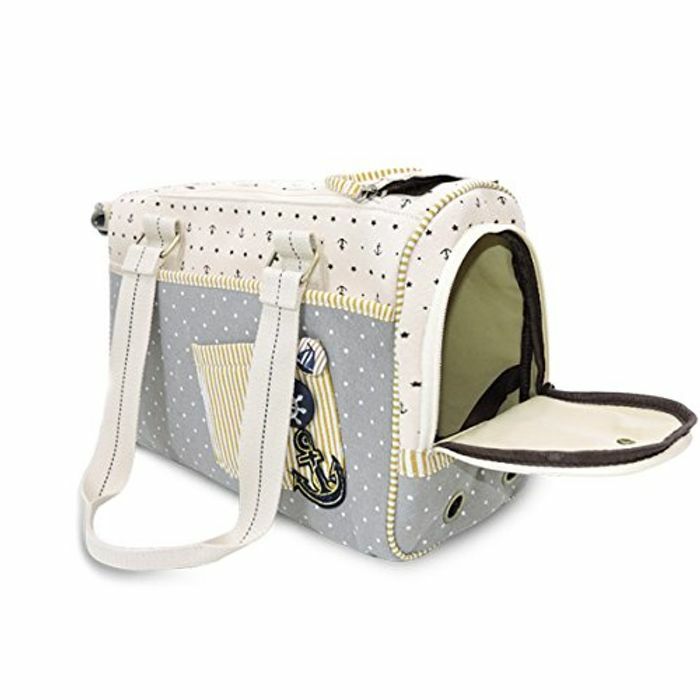 Product features:Multifunctional transport bag for pets, breathable and fashionable.